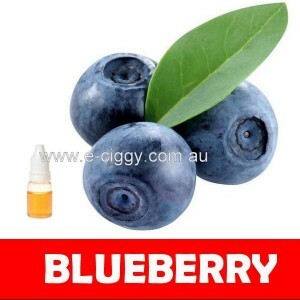 The Virgin Flavour of e-cigarettes is highly rich and fresh in its taste. 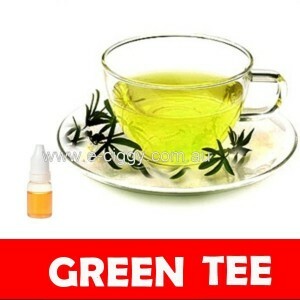 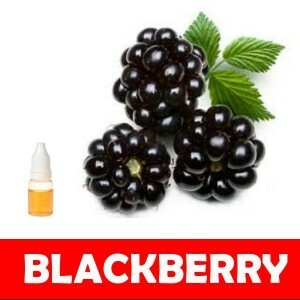 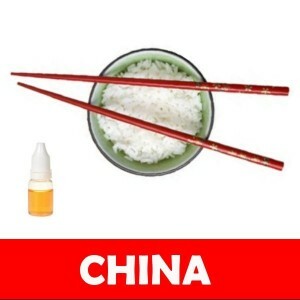 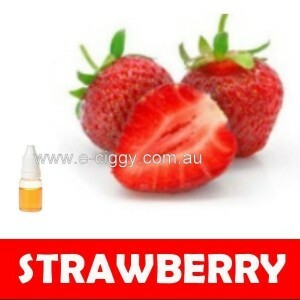 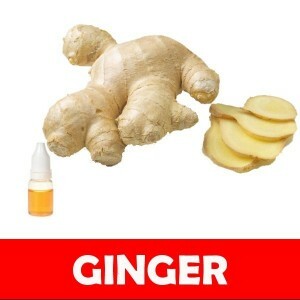 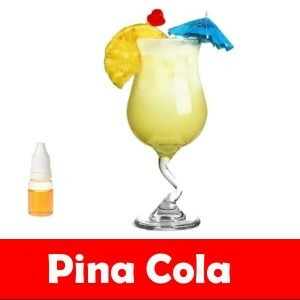 This e-juice gives an everlasting and a renewed smoking experience. 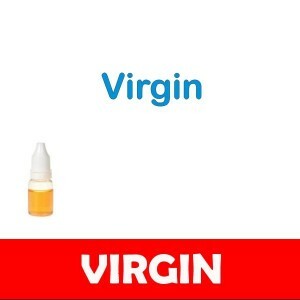 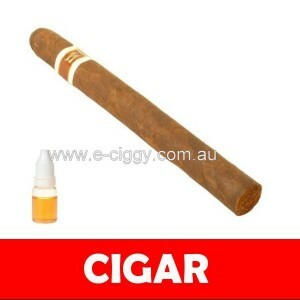 For those who like the tobacco flavour, an e-cigarette with a virgin flavour can be the perfect choice. 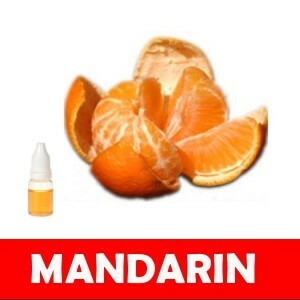 Rating(s) and review(s) : E-liquids - Average: 4.5 / 5 - Based on 137 rating(s) and 75 user review(s).